After reaching a record $1 Trillion market value in August, Apple’s problems don’t want to end. 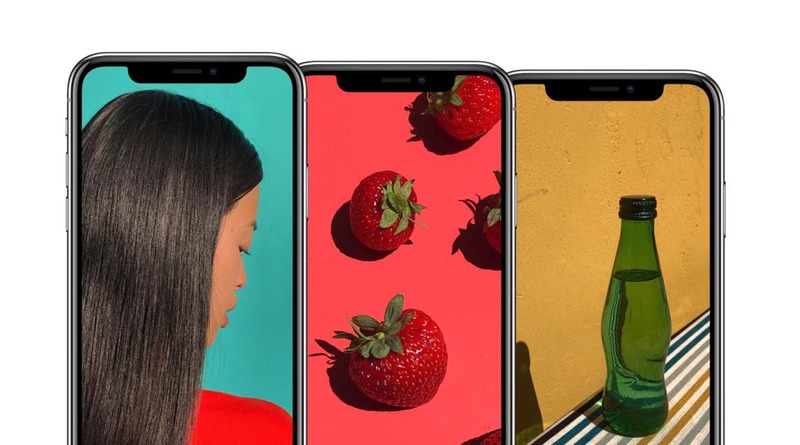 Reports for the company’s problems with the iPhone XR continue to surface, fuelled by analysts decreasing shipment estimates for the smartphone. Now as we enter 2019, prices for the iPhone are also going down in China. Take a look below for more details. Only the day before yesterday, Apple cut down its production estimates for the 2018 iPhone lineup. According to the Nikkei Asian Review, Apple will cut down production for all of its iPhone by as much as 50 million units in the first quarter of this year. Now, Reuters is reporting a discount on Apple’s iPhones, particularly the iPhone XR, by retailers in China. 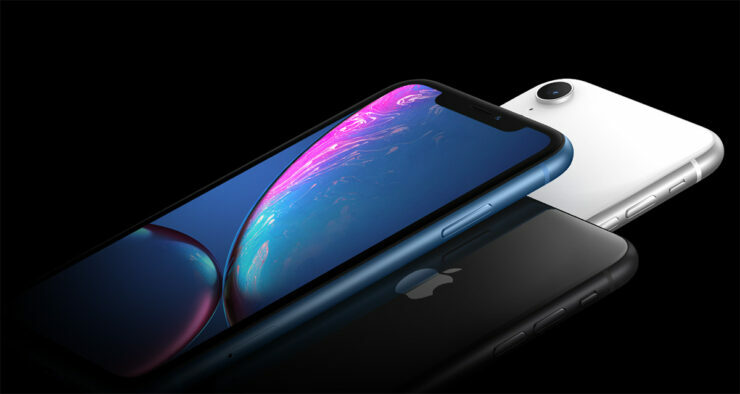 The discounts in China which focus specifically on the iPhone XR are carried out by online retailers in particular. The time period of the price cuts is interesting as there are currently no holiday sales in China right now. In fact, it’s believed that Apple might be looking to reduce its inventory for the iPhone, particularly as it’s almost a fact that the company overshot its expectations for iPhone sales this quarter. According to Reuters’ report, the 64GB iPhone XR has received a $118 price cut in China, courtesy of the retailer Suning. The retailer has also discounted the iPhone 8; a device that’s also the target of discounts by other retailers. A manager for the iPhone distributor DoubleRise claims that his company’s iPhone discount has nothing to do with Apple. The iPhone XR’s new price translates to $843, still $94 more expensive than it is in the US. However, according to Mo Jia of Canalys, Apple might have reduced the prices at which it sells the iPhone to Chinese retailers. “It’s possible Apple wants to test the market’s feedback if it brings down the channel prices. Or, Apple might be under pressure to clean out its stock of iPhones,” he believes. Today’s report follows an earlier investor note by Ming-Chi Kuo, in which he cut down shipment estimates for the iPhone. Apple’s CEO Tim Cook believes that channel fill is to blame for his company overshooting iPhone sales estimates. According to Mr. Cook, Apple’s 2018 iPhone lineup sales were accounted for in the company’s previous quarter, as opposed to the iPhone X, whose unit shipments were reflected in 1Q18.